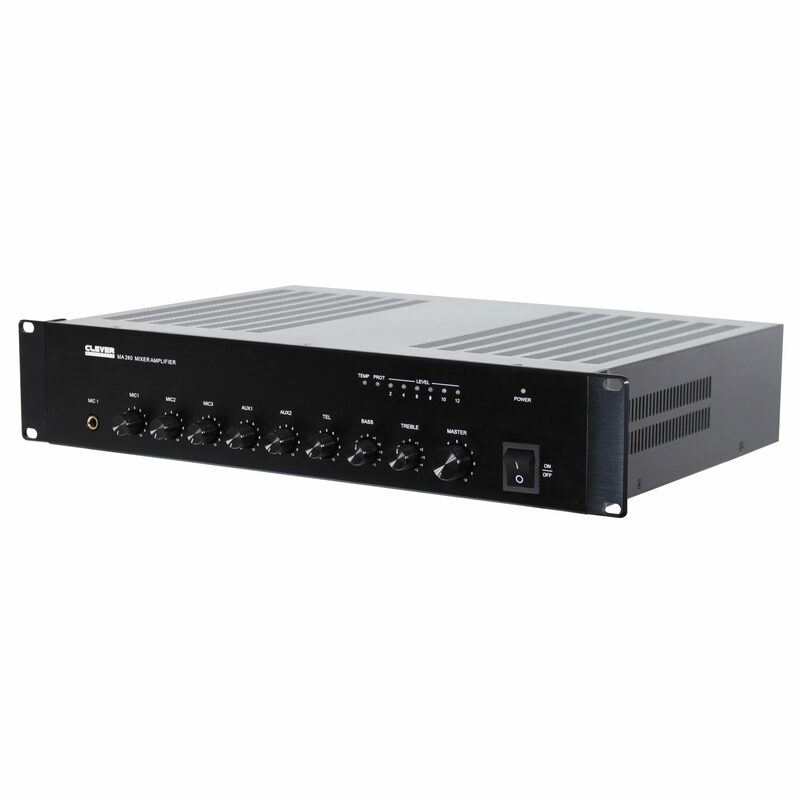 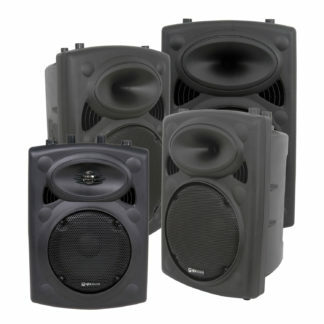 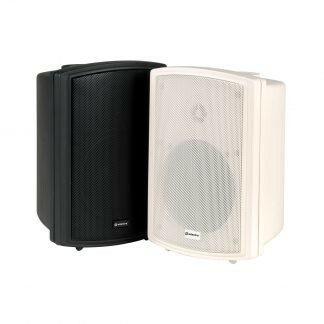 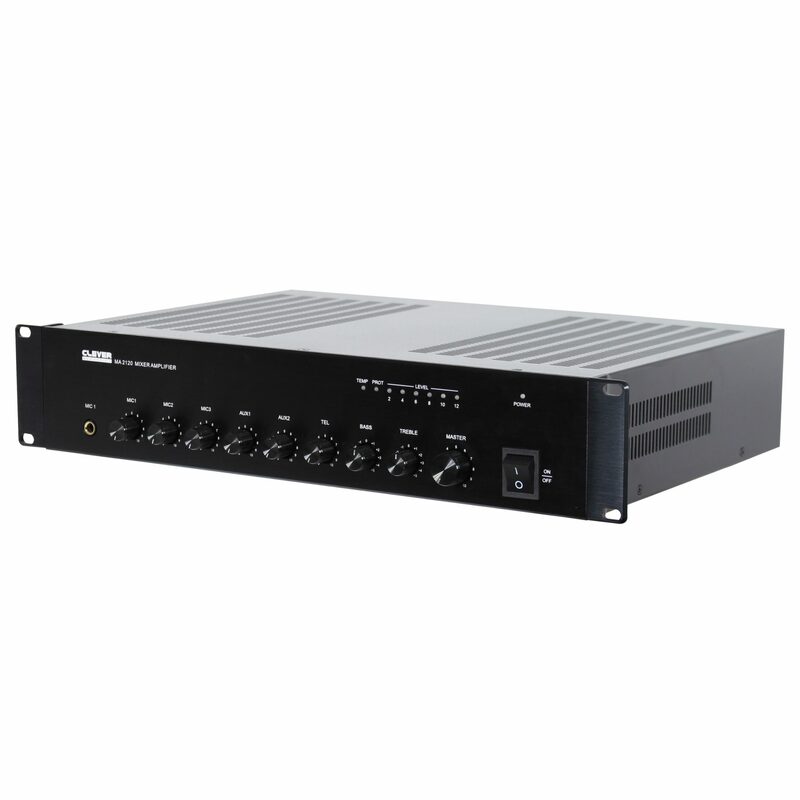 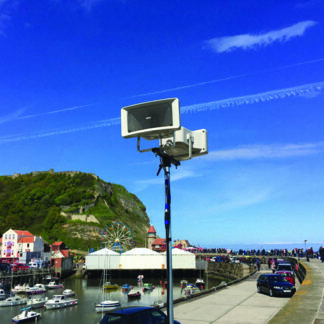 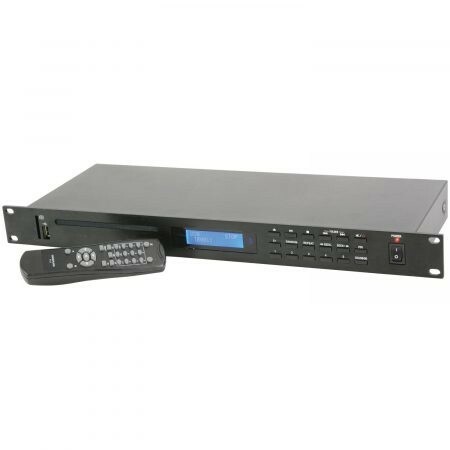 The MA Series amplifiers are ideal for installation into shops, offices and commercial premises. 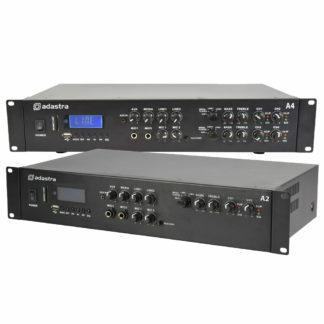 Featuring three microphone inputs, two AUX inputs and one telephone input. 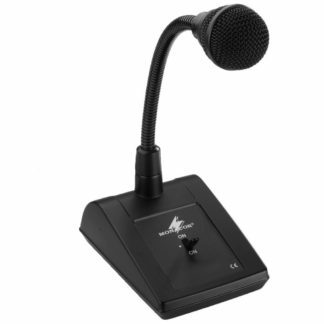 MIC 1 features switchable +48V phantom power and adjustable VOX priority over the other inputs. 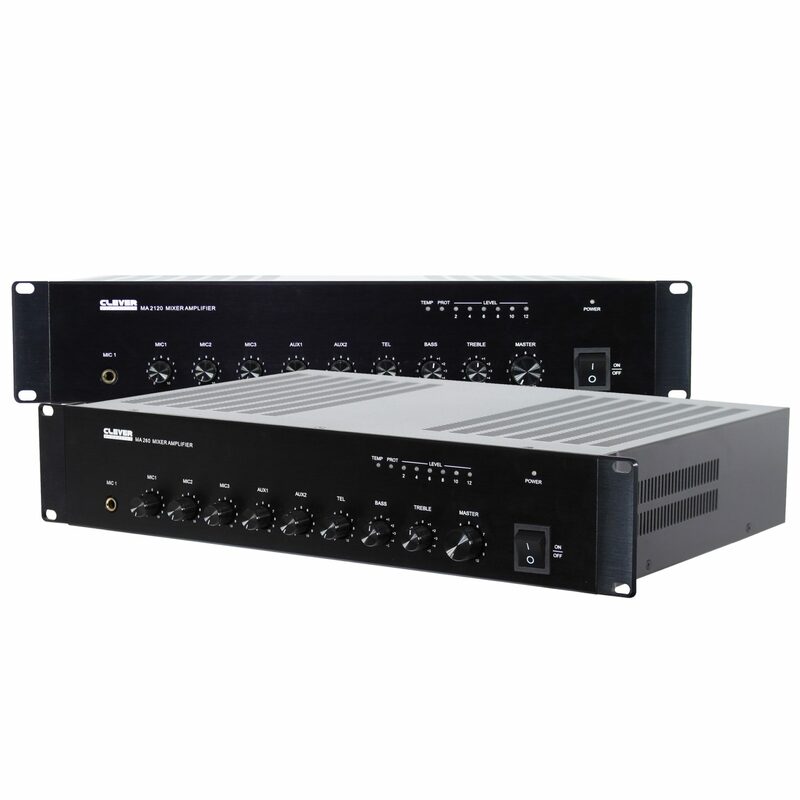 Individual gain controls for microphone and AUX inputs plus controls for bass, treble and master volume.